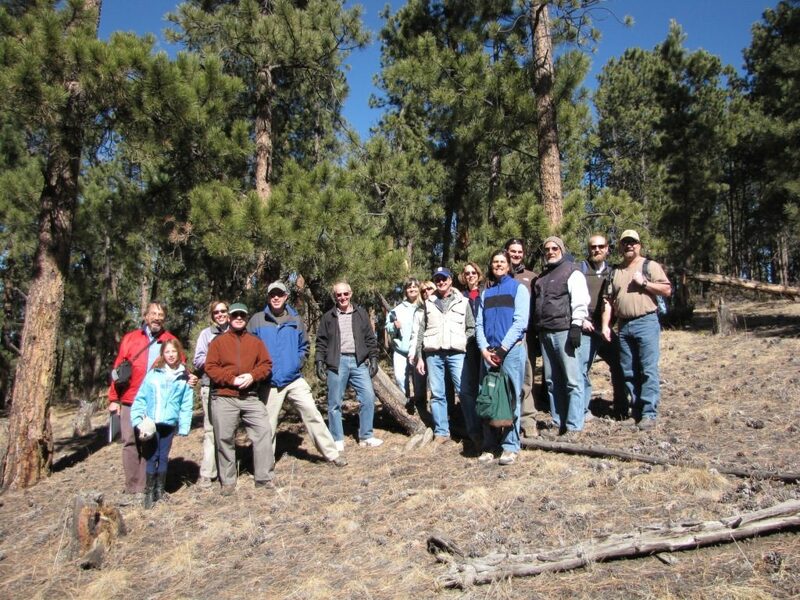 The 2006 Survey identified that Trails is a high priority for our community. Residents clearly indicated that they want better non-motorized mobility connecting schools, parks, commercial areas, and residential areas. CAC responded in 2007 by forming the Trails Study/Action Team to respond to this desire by the community. Since its inception in 2006, the CAC Trails Team has raised over $800,000.00 through grants, fundraisers and community donations. These funds were used in 2010 for the trail along Sutton Road between West Jefferson Elementary and the King Soopers Center and in 2013 for a link providing trail access through the US 285 underpass to the south side of Aspen Park. 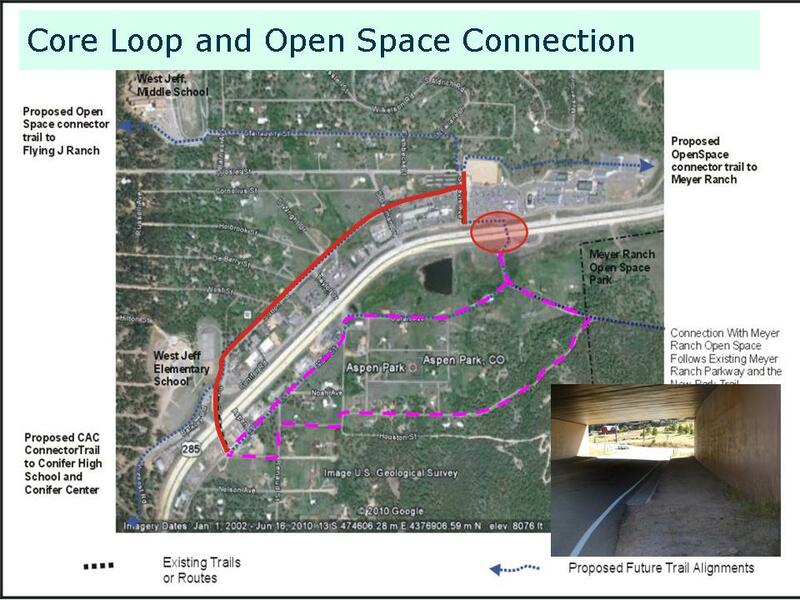 Two trail links are in the planning stage.